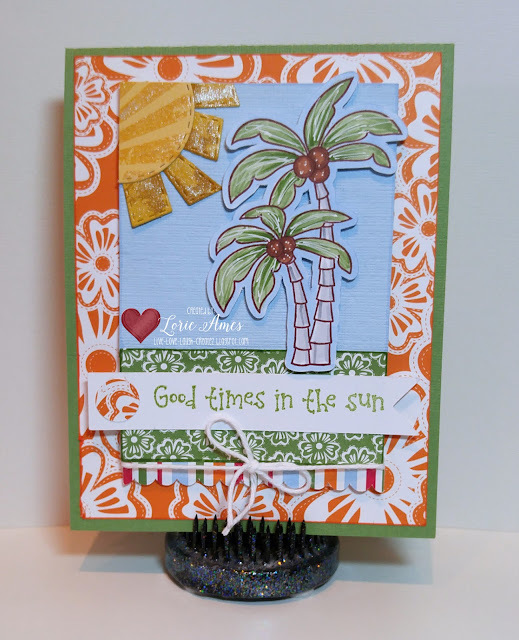 Jaded Blossom: Jaded Blossom Guest Designer, Lorie! 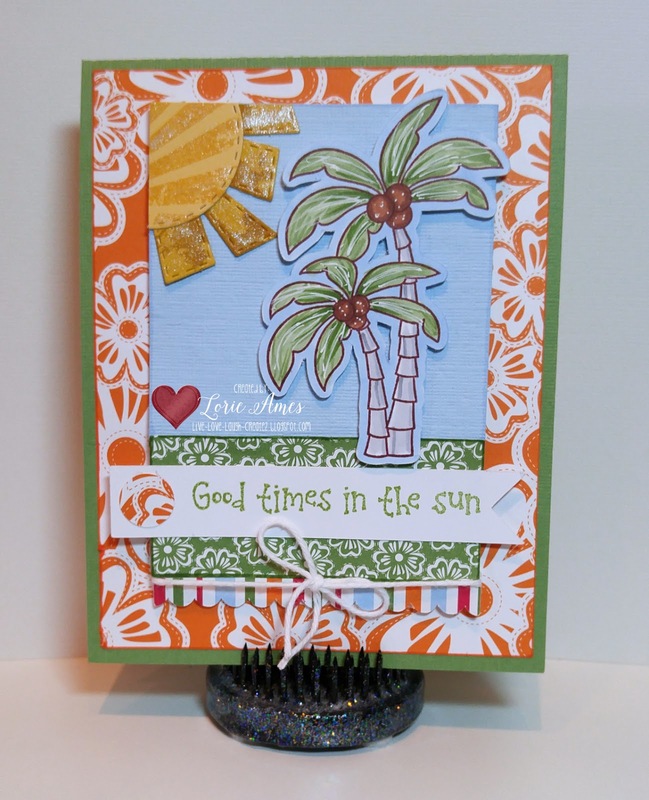 Love this fun tropical card! I've enjoyed your fabulous projects this month Lorie! I pray that my projects are up to par as a GDT! Congrats on your new granddaughter! Such a fun and fabulous card! 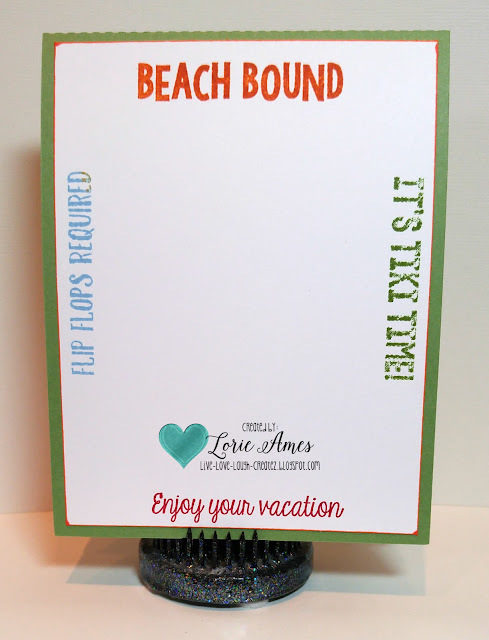 It just screams summer, vacation, etc! Great job on this!